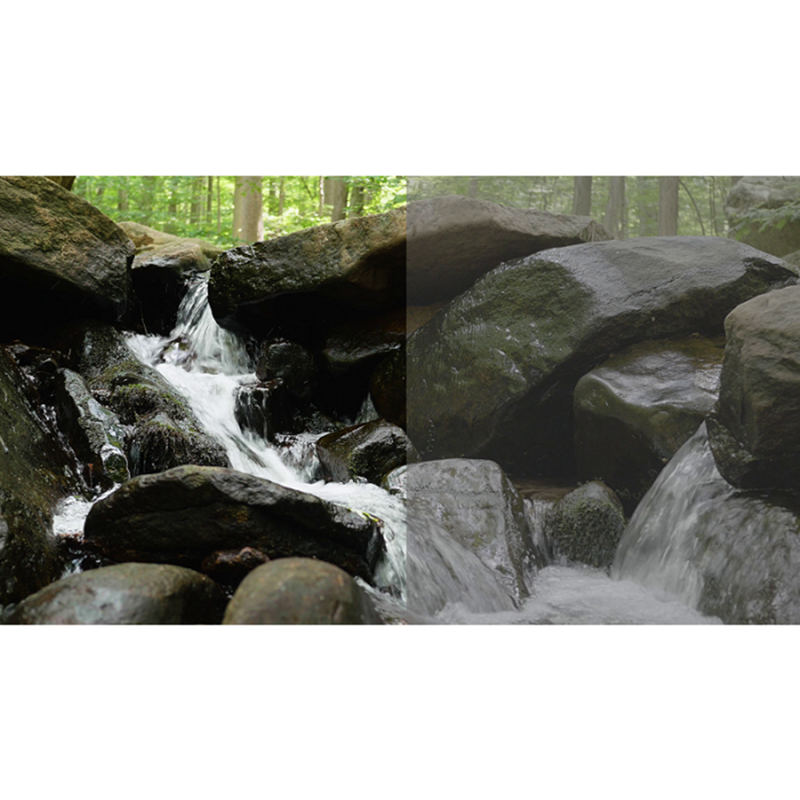 In response to the demand from the film production market, log video recording (V-Log L) is now available for the LUMIX GH4 and GH5, and offers exceptional flexibility as well as wider dynamic range for color grading in post-production process. V-Log / V-Log L were developed to feature similar characteristics to Cineon, which is a characteristic curve for film digitalization. 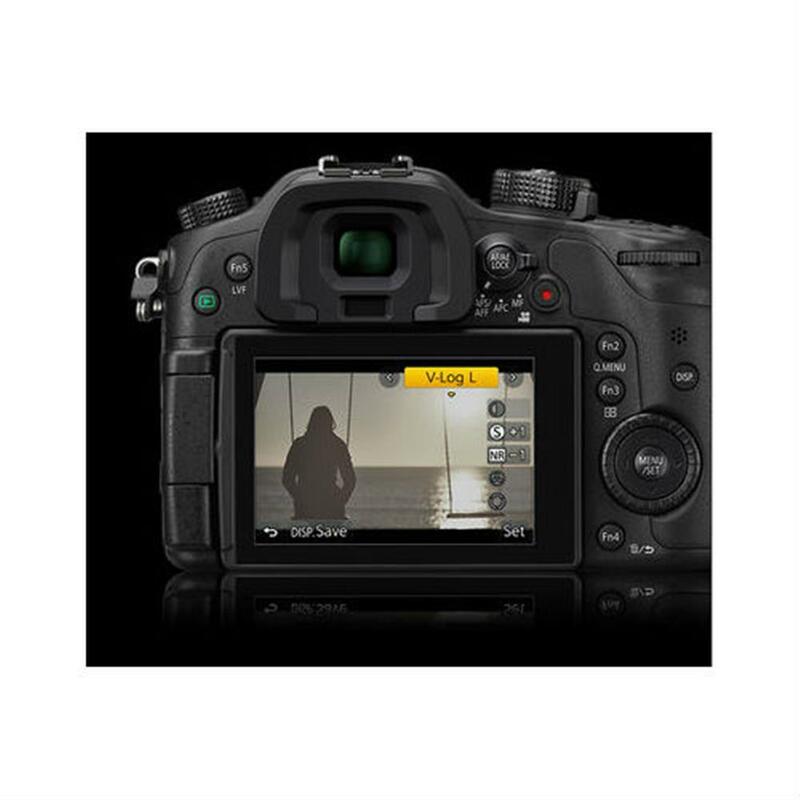 Taking full advantage of Four Thirds sensor, V-Log L boasts a log characteristic with 12 stops. Both V-Log and V-Log L have the same characteristic curve, and LUT (Look Up Table) can be utilized.